I would like a rough price for file recovery for a Samsung S3 which has suffered memory chip failure. Problem: camera roll has been deleted and can’t find a way to restore them. Did not physically delete them but they have been lost. I have an old, broken mobile phone that I would like to get data off, of most importance being any photos. 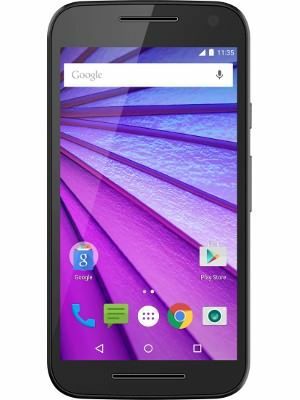 Its a 2013 Moto G 4G mobile, 8GB Model XT1072. It got damaged two years ago when it was dropped while walking outside. The screem is very cracked with some glass chipping off altogether and to make matter worse the phone landed in water. I havent been able to switch it on ever since. When connected to any power source, the power light and screen switches on / off intermittently. There was no micro SD card, just the phone memory and SIM. I expect there is 200-300 photos on the phone which I would greaty appreciate back. Please feel free to give me a call further – after 10am – to discuss if this is something you could help with. If so, I live in London so could drop it off to your offices. I’d like to recover the data from my Google pixel phone, in particular my photos. The phone has been through the washing machine and having replaced some of the internals with new I can’t get it to charge or be recognised by my PC. 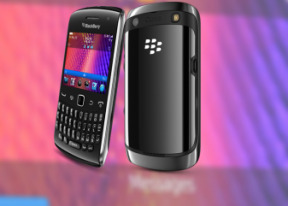 I’m wondering how far back you can recover texts from a blackberry 9360 curve, as I need certain texts for a lawsuit, also what’s your prices? I dropped my iphone 6 down the toilet and now it is water damaged so cannot switch on. I stupidly hadn’t backed up my data to icloud so only have an old itunes backup. I would really really like my whatsapp data back – is this possible? and what format do you guys recover it in? like will it be able to be integrated into my new phone? ?